The David Tennant Treat 4 Today is a series of photos The Royal Shakespeare Company posted on their Facebook page for their King And Country production of four William Shakespeare's plays. 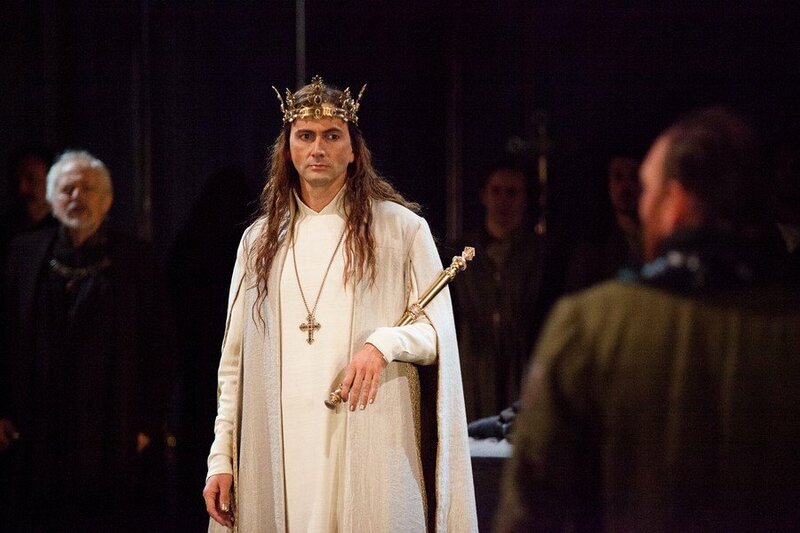 David Tennant is shown as Richard II in four of the photos. 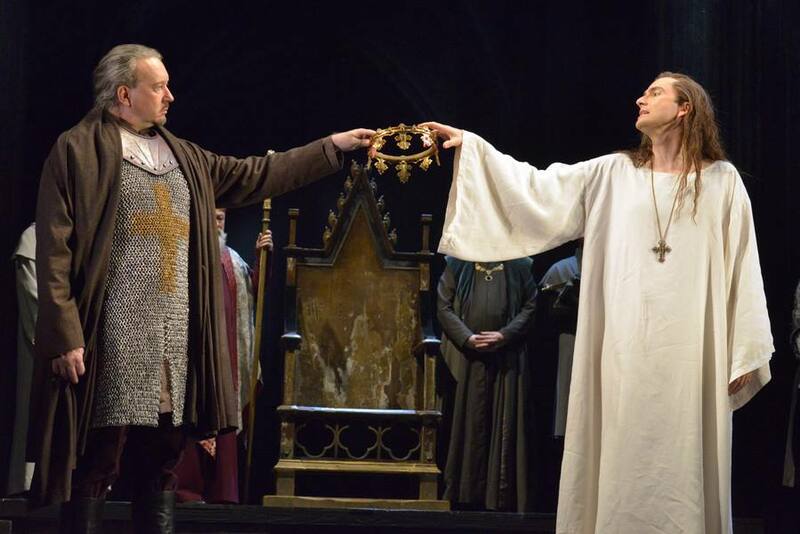 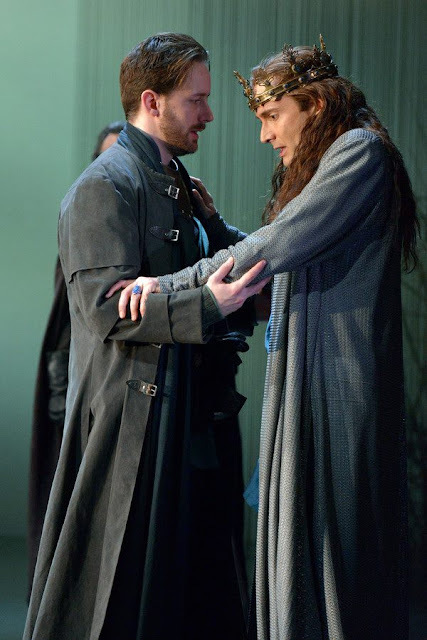 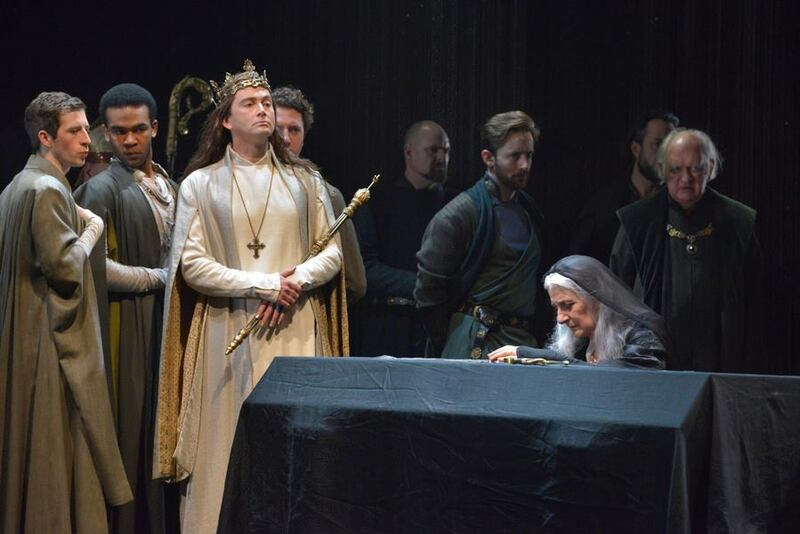 David Tennant reprised his title role in Richard II for the RSC's Kings And Country Cycle at The Barbican in London during January 2016 before transferring at the Brooklyn Academy Of Music (BAM) in New York in March 2016. Previously he starred as Richard II for the RSC's production of the play in Stratford-upon-Avon from Thursday 10th October until Saturday 10th November 2013 before the production transferred to the Barbican Centre in London from Monday 9th December 2013 until Saturday 25th January 2014.